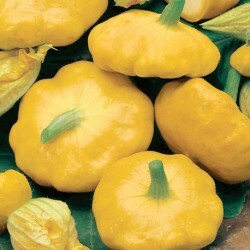 Marina di Chioggia produces medium sized, flattened glope shaped fruits. The skin is knobbly and grey - green. It is an Italian seaside specialty. 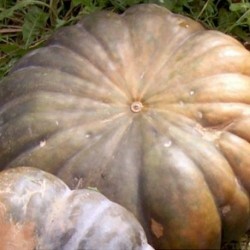 It is one of the most beautiful and unique of all winter and summer squashes. 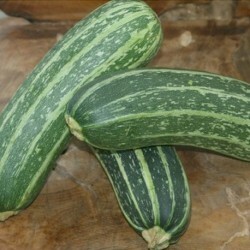 A true novelty, ideal if you growing for a small farmers market too. The flesh is yellow - orange and has excellent flavour which improves after storage. Excellent for ravioli and gnocchi. The fruits weigh up to 10kg. 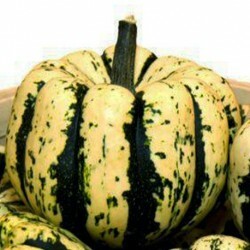 Sow the Marina di Chioggia winter squash seeds from late March through April under glass for growing in the greenhouse, or late April through May to transplant outdoors. Seeds can also be sown direct outdoors, in a finely prepared bed, from late May. 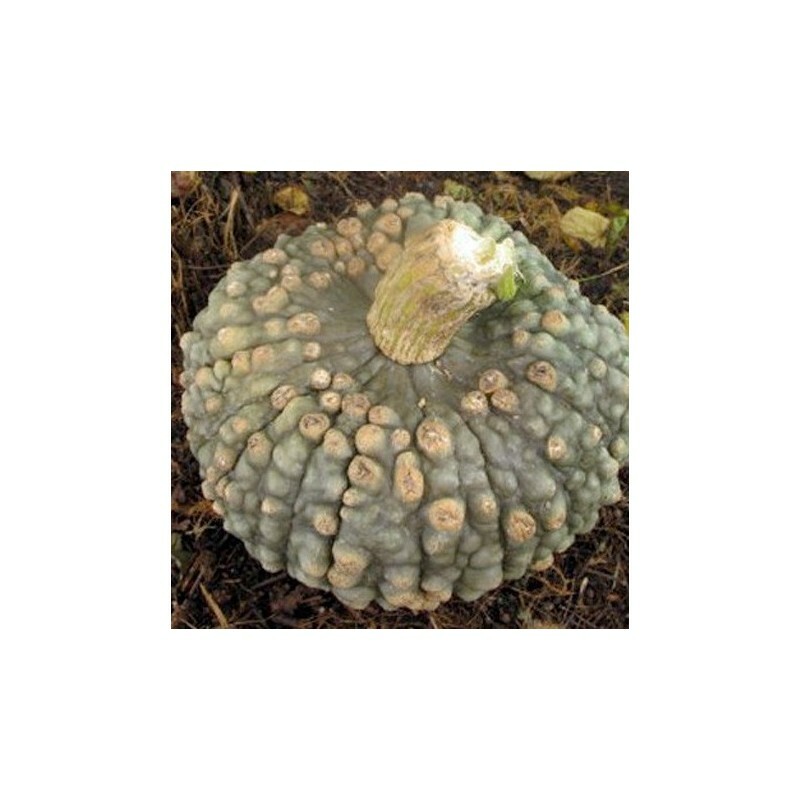 Sow the these squash seeds 2 cm deep in 7.5 cm pots of good compost or in seed cells, 1-2 seeds per pot/cell, so you can save the stronger seedling.